Three Books To Take To A Fistfight The secret to a good fistfight isn't the perfect sucker punch — it's endurance. Victory belongs to the last one standing, says author Alan Heathcock. He suggests three books with characters who never say die as they fight tooth and nail to outlast every obstacle in their way. I'm not a violent man by nature, but I've had my scrapes and I've seen more than a few, and if there's one unassailable truth I know about a fistfight it's this: It doesn't matter who strikes first, or most, but only who strikes last. In a fight, to endure is everything. I'm not sure you can ever say someone "wins" a fight, but the last one standing generally stakes that claim. In that vein, the following three books follow winners who endure the slaps and stomps and gouges of a hard life fought well. When a Harvard boy named Andrews heads west to experience the American frontier, he considers only his Emerson-inspired desire to be a part of the openness of nature. Instead, he finances a buffalo hunt, taking him into the dark heart of men, who savage a valley of buffalo, and the unbending will of nature, where the lack of water makes even the oxen buckle, where the elements of sky and land afford no mercy to a tenderfoot, who, to survive, must tap grit in himself he didn't know existed and wishes he'd never needed. 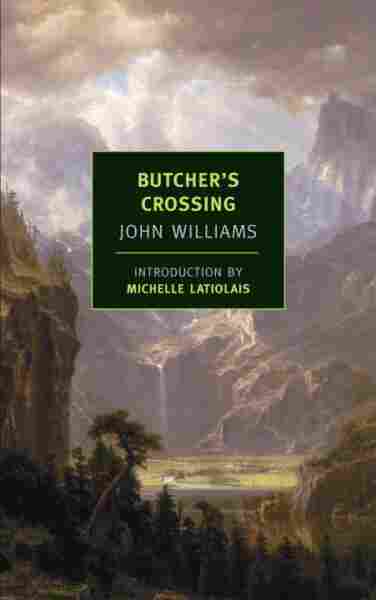 John Williams' Butcher's Crossing is a Western masterpiece, an unflinching parable of endurance. In rural Michigan, the setting of Bonnie Jo Campbell's American Salvage, you'd best thicken your skin, if not to the harsh weather, then to the fact that tragedy lingers in the flesh of this small town, its inhabitants wearing the scars, often literally, of hard lives in a hard place. 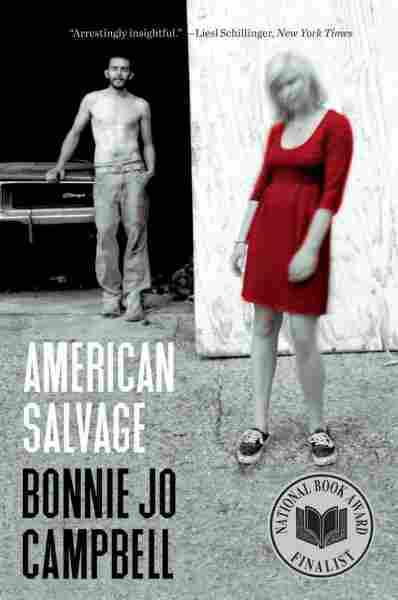 A girl is clipped by a car and sent flying into a field; a hunter ponders his part in the death of a friend; a family finds their cabin has been turned into a meth lab; a man is left crippled by a boating accident. But these are not quitters, not stone animals lost of humanity. These people fight, often savagely, for the better life, the better love, the connection found and the nightmare purged. The man who has the most to gain or lose is generally the one who fights the hardest, the one who will endure. 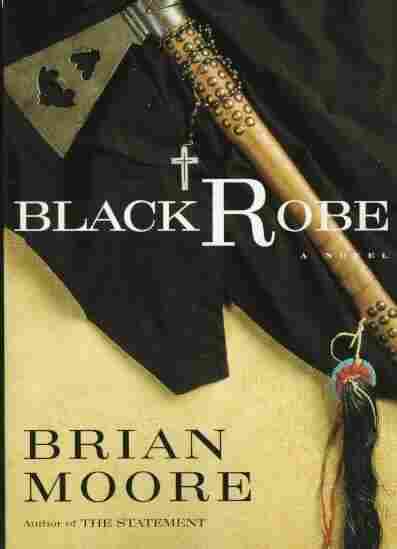 What inspired endurance we find in Brian Moore's Black Robe, where Father Laforgue, a young Jesuit missionary, is sent to minister to an isolated Indian tribe. To arrive at his destination, Laforgue must travel with the Indians, who mock his youth, question his faith and make him paddle a canoe for endless hours. 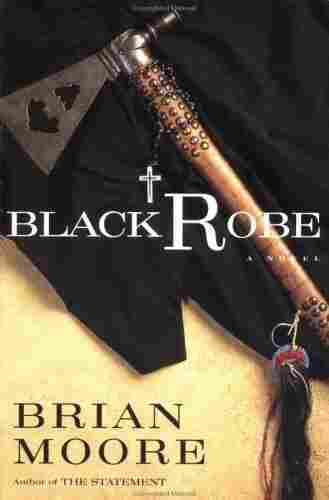 When he is captured by a rival tribe, Laforgue witnesses and endures horrendous torture, his own personal crucifixion. In the end, he arrives at his mission, battered but not broken, his eyes forever widened to the full and crude potential of God's children. Alan Heathcock is the author of VOLT, a book of short stories. He is currently a Literature Fellow for the state of Idaho.